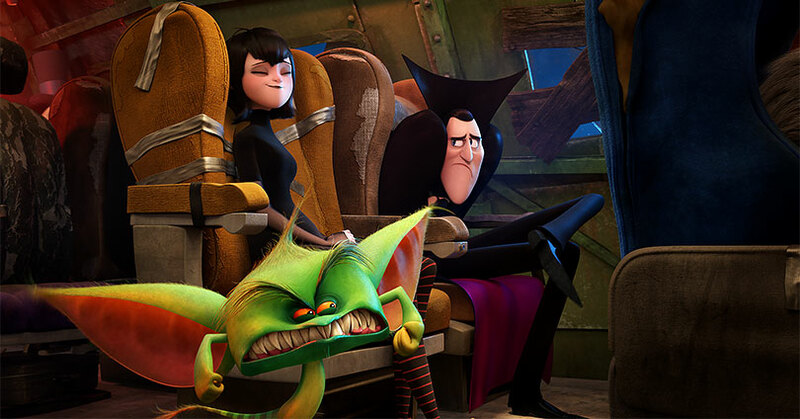 Hotel Transylvania has been a hit with families all over the world. Not only does it shed new light on monsters but it makes them more accessible for kids too. Monsters are now loveable characters that the entire family can enjoy. That’s why they made a second, and now, a third film. But does Hotel Transylvania 3: Summer Vacation continue the trend of successful Hotel Transylvania films? Unfortunately, Hotel Transylvania 3: Summer Vacation doesn’t have the same charm as the previous two films. This latest installment doesn’t feel that fresh and inspired anymore. 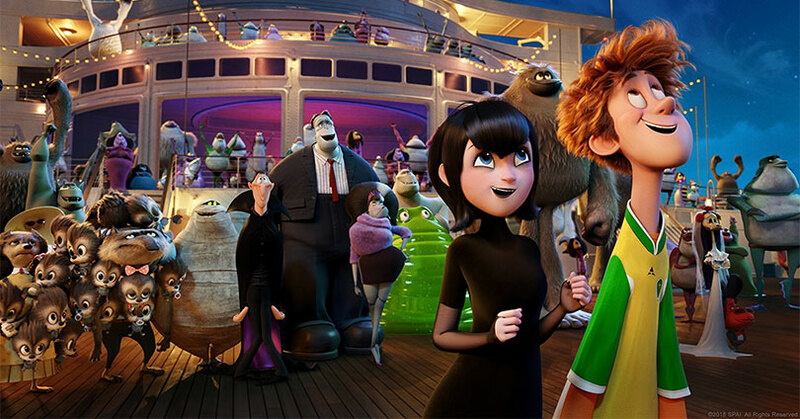 Hotel Transylvania 3: Summer Vacation follows Dracula, Mavis, and the entire Hotel Transylvania gang as they go on a cruise to decompress. While on the cruise ship, Dracula finds something that he didn’t expect to find: Love. If you’ve ever seen a Hotel Transylvania film before then you know exactly what you’re going to get in this sequel. If you haven’t then it’s basically a kids film that’s full of goofy puns and sight gags. Not to mention, there are a lot of not-so-subtle adult-themed jokes catered to the parents. 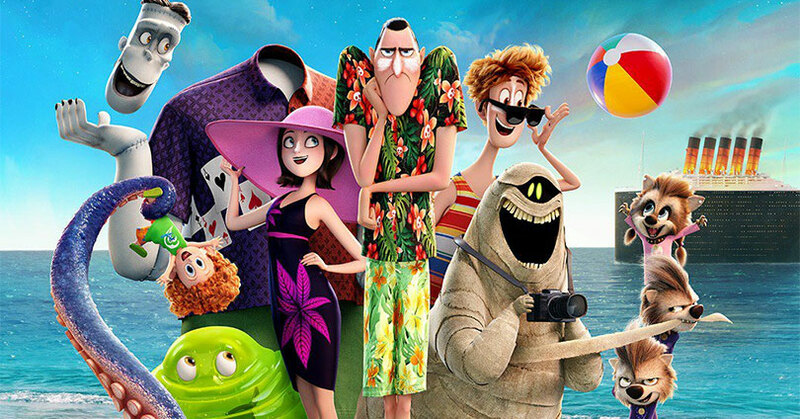 Unfortunately, Hotel Transylvania 3 has to send a flurry of gags in order to cover up its thin storyline. Also, these flurry of jokes utilize the bare comedic minimum with hopes that they’ll hit at a high percentage but they don’t. There are a lot of jokes that miss its mark but the kids seem to get a major kick out of them. But as an adult, the film will drag due to the lack of funny gags. The film will also drag these gags on for a while. To top it all off, Hotel Transylvania 3 is all over the place. It can’t seem to focus on the main storyline since it has to give the other characters some sort of subplot. As a result, it takes away from the much more interesting Dracula/Van Helsing storyline. Unfortunately, even the Dracula/Van Helsing storyline is really predictable. 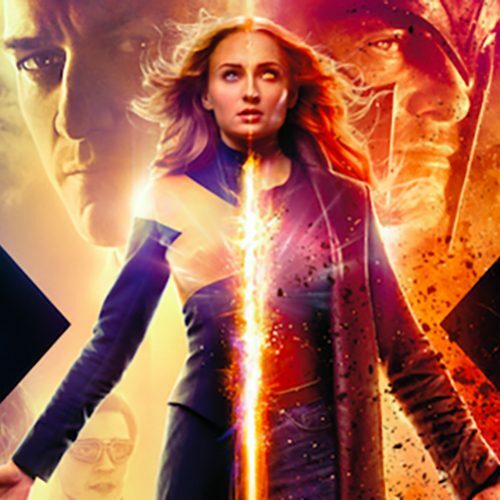 Audiences will basically figure out what is going to happen during the first act of the film. Then again, the other characters don’t seem to go anywhere with their stories either. Not only does it not add layers to their characters but does it make them more interesting to watch either. Not to mention, there are some major characters that simply become side characters this time around. Fortunately, Dracula is the only exception to this. Hotel Transylvania 3 adds many layers onto Dracula which makes him the most engaging character in the film. So it’s a good thing that the film is so pretty to look at. Genndy Tartakovsky’s animated films always seem to have a personality to them. It may not be up to the level as Pixar, Disney Animation, or DreamWorks but it definitely fits the cartoony look that fits with Tartakovsky’s style. But despite the lack of love Adam Sandler has gotten with his past few films, he brings a lot of love and emotion to his role. This isn’t an ensemble film where everyone carries the film. This time around Adam Sandler carries the film all by himself. He brings the heart and laughs with his vocal performance. In the end, you feel sympathy and love towards his character. You want him to be happy just like his daughter, Mavis. Speaking of Mavis, Selena Gomez brings the same fun and youthful energy as she does with the previous installments. Sadly, is relegated to a side character in Summer Vacation. That’s because she gives way to Kathryn Hahn’s character, Ericka. Hahn is energetic and hyperactive in her role but she also reels it in to provide some emotion to her performance. Overall, Hotel Transylvania 3: Summer Vacation is a forgettable installment to a legitimately good franchise. 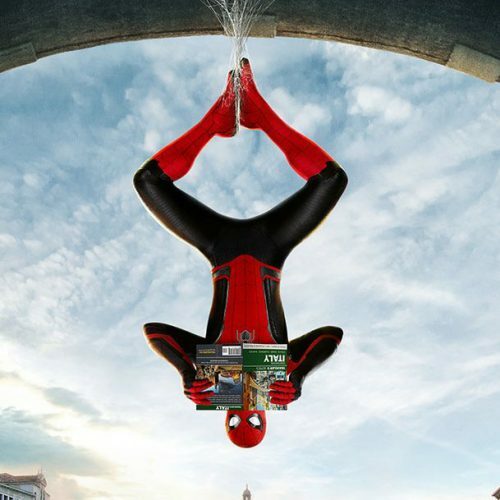 It’s nice to see Adam Sandler provide a genuinely good performance. 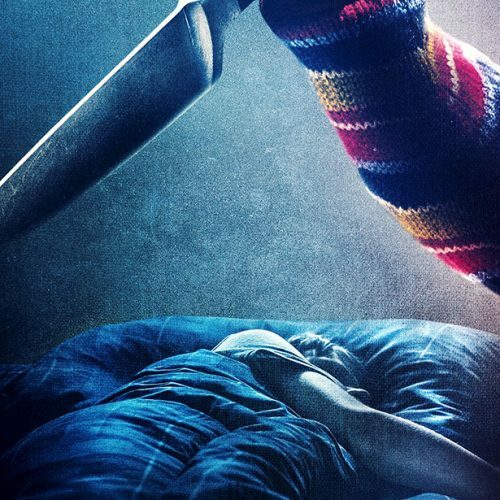 However, it’s a shame that it comes in a needless sequel. 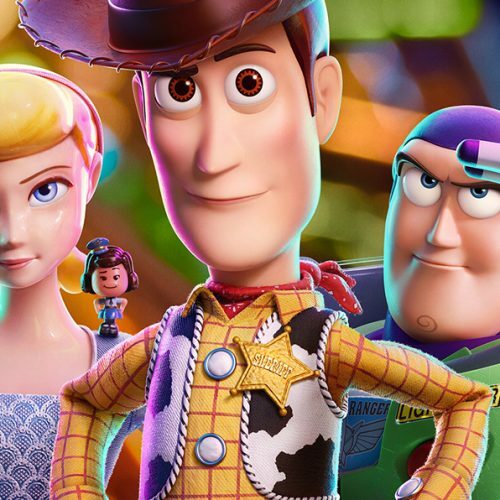 Nevertheless, if your kids are fans of the franchise then they’ll surely love this film too.